The last day of school is coming soon and everybody is so excited about summer freedom. But anyone that has ever had kids or has been a kid knows that two weeks into the long-awaited vacation from school those youngsters will be begging for something to do. Before the dreaded whine of, "Mom, I'm bored!" even utters their lips, we have an idea that everybody will love. For summer of 2018, Camp Wood YMCA will be offering Day Camp for all 10 weeks! Kids can enjoy all the fun of traditional summer camp with activities like, swimming, horses, boating and crafts but, still go home every evening to get a good night's sleep in their own bed. Kids can be dropped off at camp by 8:30 am Monday through Friday, then picked up by 5:30 pm, with extended hours available for $20 more per week. Lunch is also provided! On the way home everyday, imagine all the fun stories of adventurous creek hikes, exciting horse back rides and fun-loving counselors. Imagine the satisfying feeling of knowing you are leaving your child in the care of a character-driven, outdoor program led by kind role-models that adore each and every child. Whether it's for one week or all ten you can rest assured your child will not be coming home saying they're bored. Traditional Day Camp will be offered June 11-15, June 18-22, July 9-13, July 16-20, July 23-27 and July 30-August 3. Horse Day Camp will be offered June 25-29, July 2-6 and August 6-10. 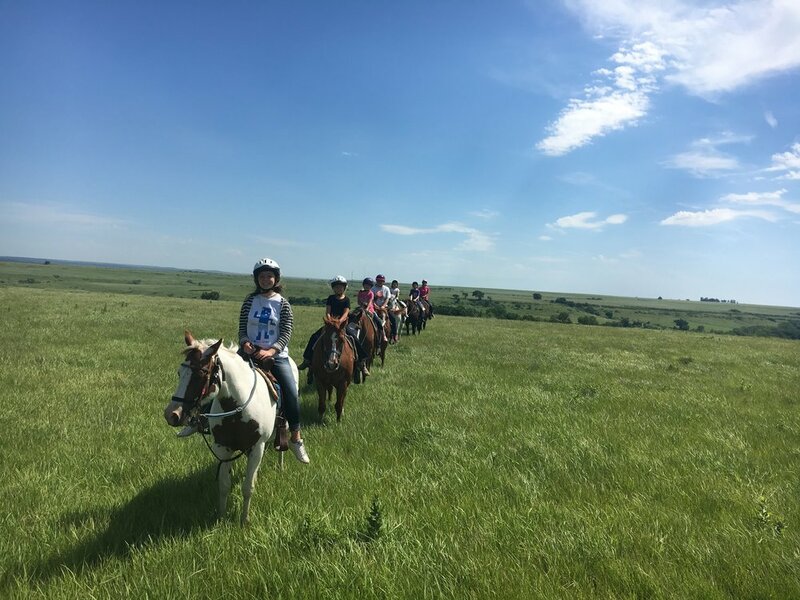 At Horse Day, campers will get the opportunity to ride and care for Camp Wood YMCA's herd of gentle horses with the help of our experienced team of Wranglers. In addition to riding and instruction time, day campers will also get to sample popular camp programs like swimming and archery before heading home in the afternoon. So before you see the droopy faces and hear the shuffling of feet across the house, we want to help you have a plan for an exciting summer that will take your kid on so many adventures there won't be time for boredom. 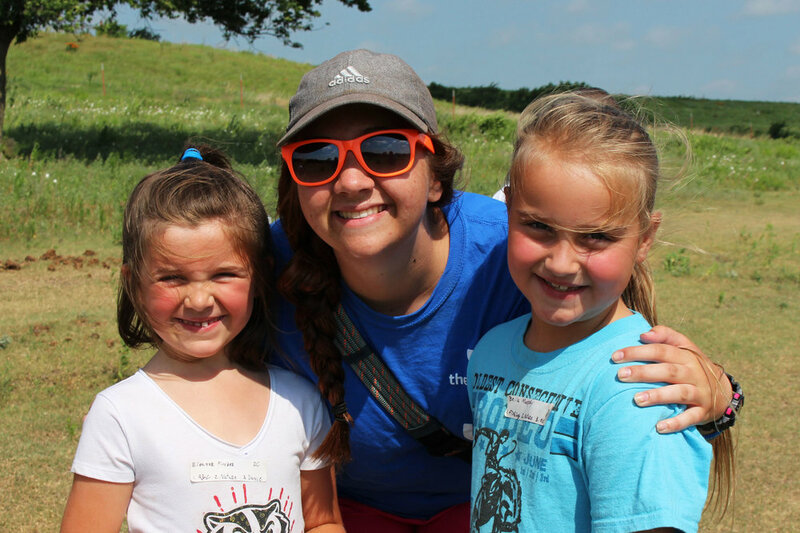 Find day camp adventures here! Who Are Camp Wood YMCA Alumni?